We take safety and security seriously, all our parents have access to our CCTV webcam facility during the day. All you need is access to the internet. 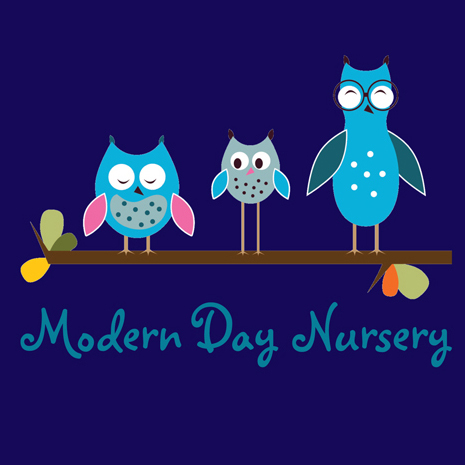 Our Nursery Cam is video only and designed to give all parents access to see their kids from any location. So, whether you’re on a business trip, at work or at home, you can check in on your child at any time. Sitting at work after 6 months’ maternity leave, 1st week back and thinking what am I doing here. doing now, is she missing me, I logged in and she was asleep! So, I knew shewas OK. Thank you, this is such a wonderful idea. If you’ve got any queries regarding our Nursery Cam, don’t hesitate to get in touch with us directly.